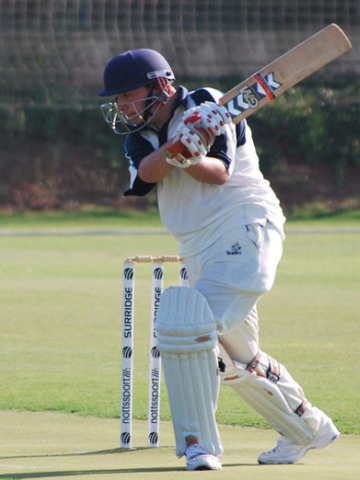 La Manga Cricket Club play their home games at La Manga Club from April to November and are always happy to welcome new players of any age or standard. Touring sides looking for pre-season training games or winter sunshine are also welcome. For further information please visit the La Manga Cricket Club website. 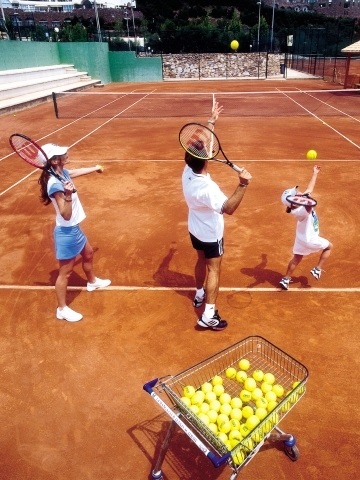 La Manga Club's junior academy courses are designed to help youngsters enjoy their favourite sport, improve their skills and team work, whilst having fun and making friends in an atmosphere of healthy competition. For further details and rates, click here.